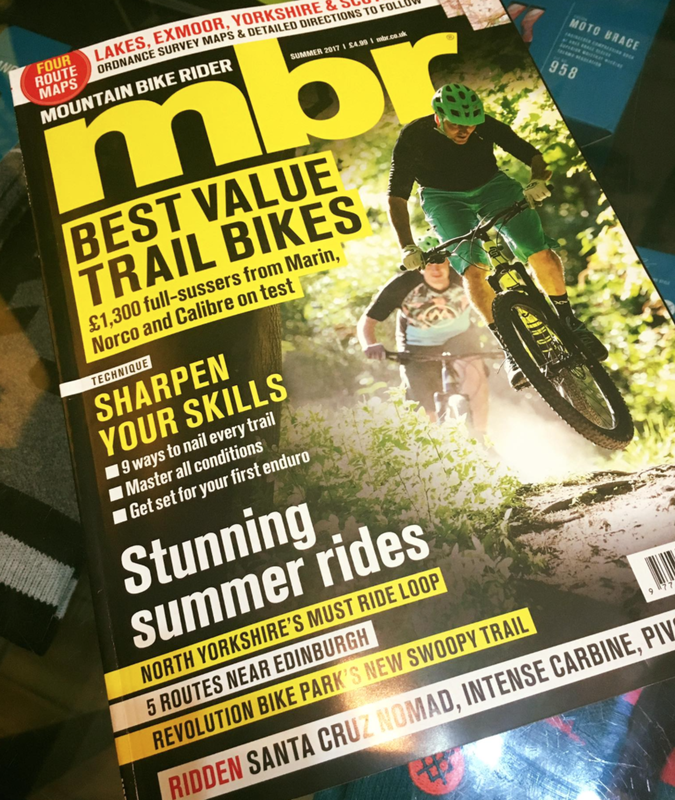 Cheers MBR Magazine for the cracking little write up in the Summer issue, nice to be featured in Hot Stuff!! And remember MTBers, we also have brand new lightweight fully Vented designs, perfect for those longer Summer rides! Check them out on our webstore.